edited to add recipe on request! 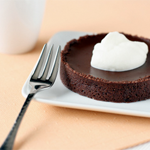 I didn’t want to make her dessert with a ragged, too-thick, tart shell, or clunky, lumpy pastry cream – so I didn’t do it at all. But after pastry school, many hours of home baking, and many a burned pie crust and separated ganache under my belt, I felt it was finally time. I knew it was a sign when I saw the organic blueberries at the farmers’ market. They were so big and round and plump, they made me cry for all their sad shrunken cousins at the grocery store. And when I also spotted the perfect tart tins at the cooking store, it knew it was going to happen. The tart shell is a graham cracker crust, redolent of honey and cinnamon. If you’ve never made your own graham crackers, you should – so different from the grocery store version! The dough is quite supple and workable, and bakes up into a sweet crispy delight. Here I must confess to a twist of my own. With all the beautiful Meyer lemons at the farmers’ market, I couldn’t not use them. So instead of the cream cheese filling Fleming calls for, I used the Meyer lemons and made Pierre Hermé’s famous lemon cream, thinking it would pair nicely with the blueberries. Hopefully Fleming won’t mind! Did you see just how perfectly big and round all the blueberries were in the photo? They hardly needed any refinement at all, just a dip in a little glaze made from cooking some sacrificial berries with some sugar. So how do I feel about the results? Pretty happy. 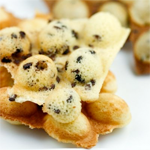 In comparing my pictures with the one in the book, I think her tart shells are still a little thinner – drat! But tastewise, I think it’s good – the crust is crisp and buttery and snaps easily, the cream is lemony unctuous pleasure, and plays off those blueberries quite well. There’s always a higher pinnacle to aspire to (hey, I went to Paris – I know exactly how far away I am from perfection!) But sometimes it’s also nice to look back and see how far you’ve come. Cream the butter in an electric mixer until smooth. Add the sugars and continue mixing until the mixture is fluffy and light colored. Add the honey and beat until combined. Combine the flours, salt, and cinnamon together in a bowl, and add to the butter mixture in two batches, scraping down the sides of the bowl between additions. Mix until the dough is well combined. Wrap the dough in plastic and form into a disk – the flatter the better. Chill until firm, at least an hour and up to two days. Preheat the oven to 325 degrees. On a lightly floured surface roll out the dough to be 1/8 inch thick. 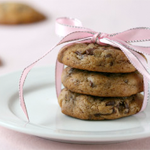 Use either a 3 inch round cookie cutter to cut out circles of dough, or cut out rectangles of dough to fit your desired tins. A tip: try to cut out pieces of dough that are as similar in size and shape to the pan as possible (this applies to full-size tarts as well) so that they are easier to maneuver and fit in, and are less likely to warp and tear as you’re moving them around. Press the dough gently into the tins, prick dough with a fork all over, and let chill for 5-10 minutes or until the dough is firm enough to trim off the excess easily. Buttery doughs like this one always need to be chilled before baking so they bake up evenly, and I also find that it’s easier to trim off the dough cleanly when the dough is firmed up. Chill longer if necessary. When I trim off the excess dough, I usually use an offset spatula and run it flat against the top of the tart tin. Scraps can be re-rolled and re-used. In a medium saucepan combine 1 cup of the blueberries with the sugar. Cook over low heat until all the berries have popped and the juices come out (You can smoosh some of the berries if they won’t pop). Create a water bath by placing a saucepan of water over heat to simmer and placing a metal bowl unto the pan so its bottom does not touch the water. Combine the sugar and lemon zest together with your fingers and add to the metal bowl. Whisk in the eggs and lemon juice. 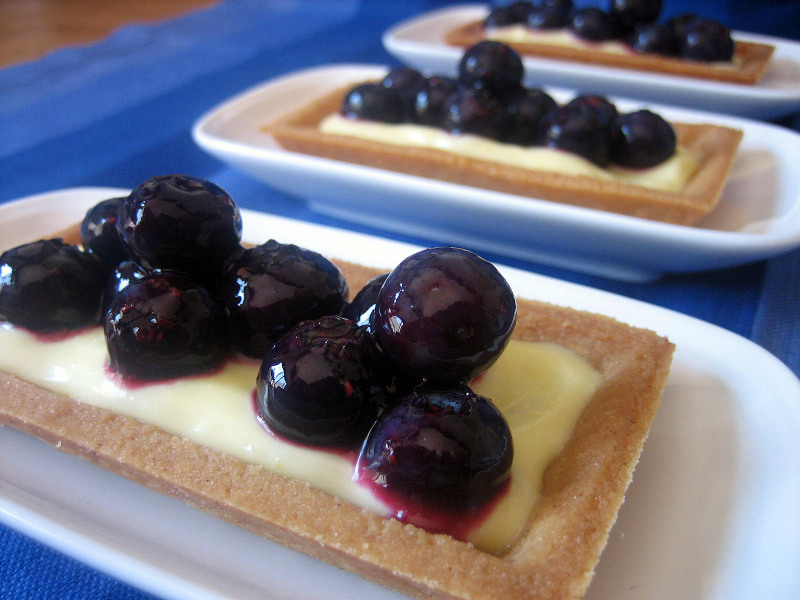 To assemble the tarts, spoon some of the lemon cream into the shells and then place about 2 tablespoons of the blueberries on top. Serve soon after assembly. These tarts look absolutely terriffic. I’m glad you found the perfect tart tins, the shape of these tarts really set them apart. I also admire that you are constantly experimenting and improving your craft. These are absolutey gorgeous. 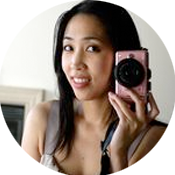 You are so talented and I’m glad that you have this blog to showcase your talent! 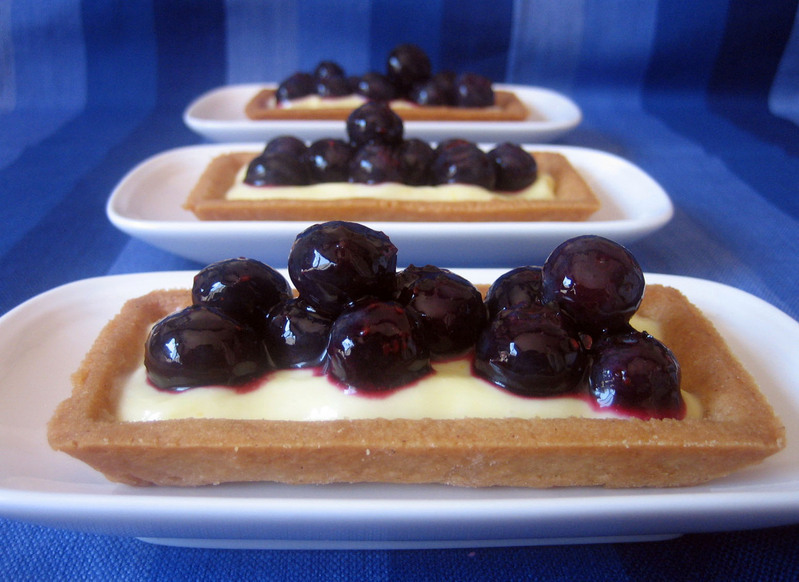 wow, your tarts look sublime!! 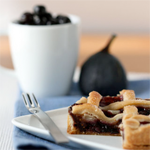 these are one of my favorite kinds of tarts. i hope to make some too! oh wow, these are so beautiful! i must find tart tins like this for myself! i dont, however have much hope of finding blueberries quite as nice though, those are gorgeous!! a wonderful change with the lemon creme, i imagine that made the dessert that much lighter and brighter. yum! wow, how did you make the shells so perfectly shaped? what kind of pan did you use? Just popped over to your site from Posh & Becks’ … it looks divine. I’m not much of a “sweet” person, but your desserts look mouthwatering! 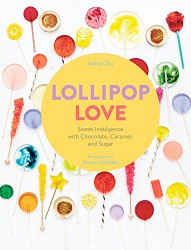 What’s great about Claudia’s book is that she was as hard on her recipe testers as she was on her assistants. I speak from first hand experience on the latter. Few cookbooks have their recipes tested as thoroughly as Claudia made sure hers were! And these photos are a testament to this fact. Gorgeous! Thanks, I feel the same about your blog! Thanks for visiting, if you try them I’m sure you’ll love them. It’s a great recipe! Thanks:) I had fun baking them! 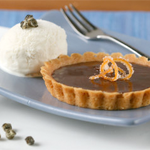 They were 2″x4″ nonstick rectangular tartlet tins from Sur La Table, about $2.50 each. I think they worked really well! I basically took care to roll the dough out as evenly as possible (the recipe says 1/8″ thick), pressed rectangles of dough into the tins, chilled them, and then trimmed the excess dough off with an offset spatula. Thanks for coming by, I try to make my desserts look good so people can enjoy them without the calories! Coming from you that’s a big compliment. Thank you! And that’s so exciting you got to work with her – it must have been an inspiring experience! These are absolutely beautiful! Well done. And you know, hers may have been thinner, but they look fabulous and it sounds like it tasted fabulous, so I think you were a great success in your own right. say, wld you mind sharing the recipe for lemon cream ? 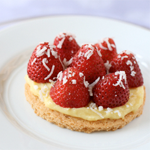 i have a pastry in mind that wld go wonderfully with lemon cream – much appreciated! Look so yummy. Care to share the recipe for the tart? thanks alot!! Those look wonderful. They would be perfect for entertaining! I wonder what they would be like frozen…. hmmm….. 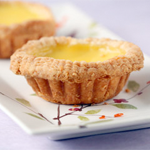 Thank you – I was keeping my fingers crossed about the tart shells as they were baking! Hang tight – I was out of town for the weekend so I’ll have the recipe up for you soon! Do you mean freezing them to store or serving them frozen? I know the lemon cream can be stored in the freezer, and the tart shells can be kept for a while, but I think I would thaw the cream before using it. Maybe a lemon sherbet? I have used pie weights successfully before, but I found for this recipe it worked fine to roll the dough out evenly and then chill the tins after filling them. The dough didn’t puff out too much in the oven. thank you for stopping by my blog. I´m glad you like it. I love yours too. It´s superdangerously delicious looking! These look great! I think you may have given me the way to use the meyer lemons left in my fridge. Thank you so much! Thanks! I love the illustrations in your blog! 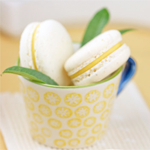 Pierre Herme’s lemon cream is one of my favorites! 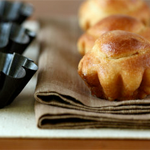 I love the idea of baking tarts in financier moulds. I think it really adds something. Thanks! I was glad how easy the molds made it to shape the tarts! Sorry! Yes, it is 1/2 cup. I’ll correct that. Thanks! I love the combination of meyer lemons and blueberries. I’m always trying to use up the meyers from the tree in my yard and I’ll have to try this recipe. BTW, congrats on the DMBLGiT! My favorite spot to find blueberries like yours was Reenders Blueberry Farm in Grand Haven Michigan. Theirs were easily three times as big as any of the others. I considered them summer candy. 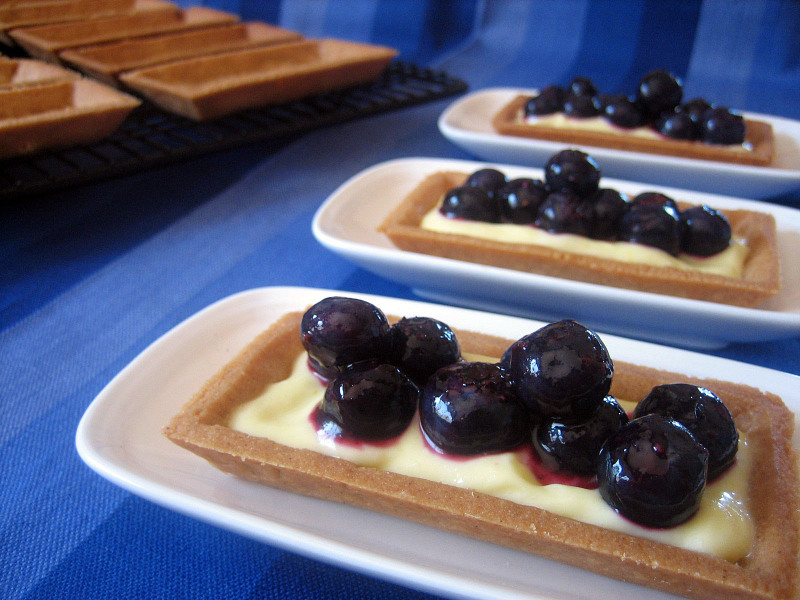 The meyer lemon cream and the blueberries sounds and looks stunning!!! A winning combo. The photos are glorious. 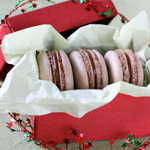 These look really cute and delicious! Meyer lemons in the backyard – I’m envious! 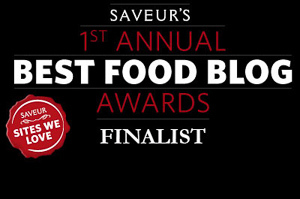 Thank you on the congrats – it was quite a surprise to be picked! I’m so jealous you got to pick blueberries in Michigan – sounds like a dream! I would have loved to have used them in this dessert! I had been wanting to make this recipe for months, and after reading your post I decided that I must! I just made it this weekend with delicious results. However, I wish I’d made individual tarts like you did; I opted for the 9″ variation, which was a bit difficult to cut and serve! I find individual pieces are more work but worth it – easier to serve, like you said, and also so cute! Glad you made and liked the recipe, thanks for stopping by! I made them on Thursday night with a friend and they turned out really well. We had no Meyer lemons, but even with regular lemons, the tastes came together beautifully. The only challenge we had was with the dough. It rolled out easily, but my friend’s house was far too warm so it tore the minute we tried to transfer it to the mold. We were running short on time so instead of rolling, cutting and then chilling the dough, we divided it into 24 equal-sized pieces and pressed it into the molds. After chilling for 15 minutes we trimmed them. There were some that were a little thick in the corners, but overall they turned out tremendously well. I’m glad I was able to help and that the tarts turned out so well. I’m sure they were delicious! I’m a new-comer to your blog and this will be the first recipe I try! Since I’m making them for a friend’s party on Friday, I was planning on baking the shells the day before and was wondering if I could possibly make the lemon cream the day before as well. Do you think it would hold up in the fridge for a day until I was ready to use it? Going to with your beautiful blueberries for half and try sliced & tiled strawberries for the other half. I hope mine turn out half as pretty as yours did! your tart shells are really thin and smooth. can i use this recipe to make quiche and to bake fruit jams? also, when should we use SHORTcrust and when should we use SWEETcrust? Hey many thanks for such a great recipe. My brother is crazy about blueberries! He loved these tarts to bits. By the way, I used shortcrust pastry block(Sainsburys, England) for my crust. Turned out rather brilliant. Thanks again!